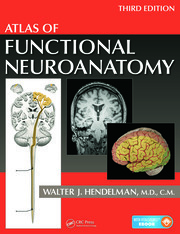 Focusing on the essentials, McMinn's Concise Human Anatomy is a convenient, portable guide and revision aid. The clear, jargon-free text is supported by high-quality, labelled photographs of cadaver dissections and surface anatomy, radiological images captured using the latest technologies and explanatory line diagrams, all redrawn for this edition. 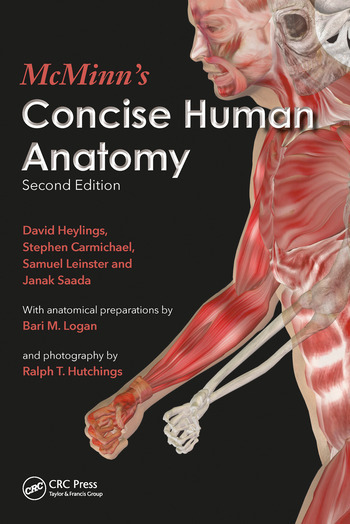 Providing full explanations of difficult anatomical relationships, and highlighting features of clinical significance throughout, this second edition remains an invaluable guide for students of anatomy across the medical and health sciences, and a handy reference for the busy clinician. Body form and function. Bones and joints. Head, neck and vertebral column, Upper limb. Thorax. Abdomen. Pelvis and perineum. Lower limb.